Browse our site and choose from 100s of retailers and exclusive offers. "TopCashBack - Your shop SMART tool for extra savings. TCB cashback rates for most merchants are better than its competitors." "Thanks for helping me make extra money"
We’ll let these facts speak for themselves! You’ll typically get more cashback with us than anywhere else in India. 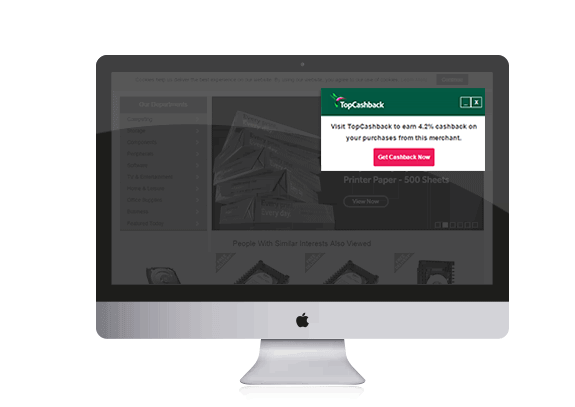 We were the first cashback site in the world to be completely free, and to pass 100% of the cashback onto our members, making TopCashback the most generous cashback site. We have well over 710 stores listed on our site (and this list is always growing). 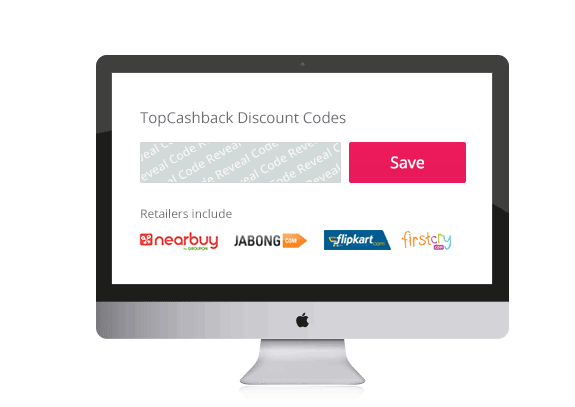 Install our Cashback Notifier and get reminded to use TopCashback when you’re browsing the web. This subtle browser extension will tell you which merchants offer cashback in your search engine, what rates of cashback you can get, and remind you to click through TopCashback before finally making your purchase. You’ll never miss out on cashback again! 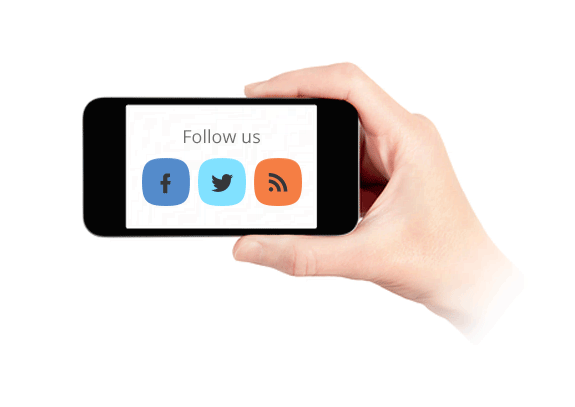 Join us on social media to get the latest offers. Participate in contests to win freebies and have fun. You can save more by using the latest discount codes updated regularly to receive good discounts. On top of these discounts, you can earn cashback too, so double savings. Sign up for our newsletter for special seasonal deals that are exclusively brought to you. 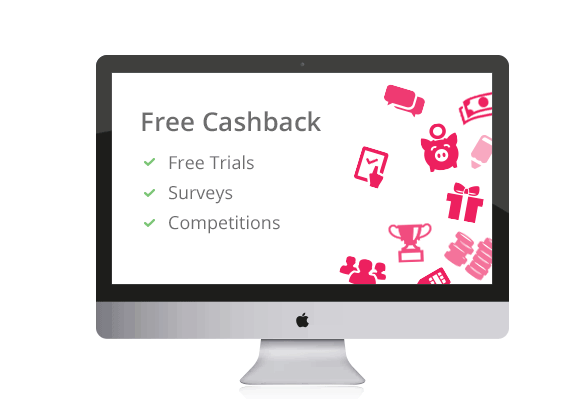 Earn free cashback by filling out surveys, participating in competitions and also signing up for free trials. These are for limited time only, so keep checking them regularly to earn some extra bucks for free. We were established in 2012 and we’ve gained some very impressive stats along the way. 25% of our India business is owned by charity with dividends going back to help communities in India. Amongst others, our objectives are the relief of financial need and suffering for victims of natural disaster, along with the prevention or relief of poverty.